In 1926, a young Willem de Kooning (1904–97) travelled from the Netherlands to the United States on a British freighter, hiding in the machine room without papers. The young art student eked out a living painting houses, signs, and facades before he was able to eventually dedicate himself entirely to painting, going on to forge friendships with artists such as Franz Kline, Jackson Pollack, and Mark Rothko. Today, De Kooning belongs to the outstanding painters of the abstract expressionist tradition, and is regarded as a pioneer of action painting along with Jackson Pollack. 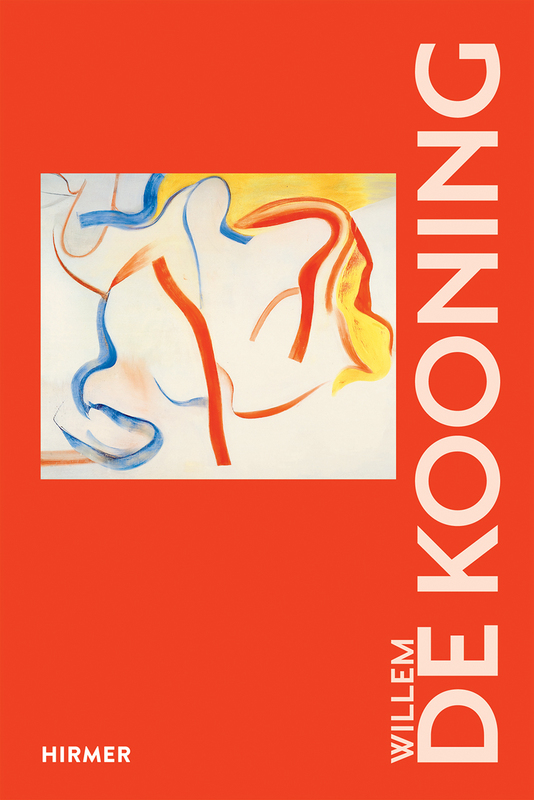 This volume vividly revisits De Kooning’s life and artistic work in the United States, exploring its many vicissitudes of self-doubt, success, new beginnings, excess, and scandalous paintings.